Experience a tire repair shop in Vancouver you can trust and rely on! The extent of tire damage will determine the kind of service you need. A small piercing from a nail, may cause slow leakage and can be repaired and re-inflated fairly-easy. 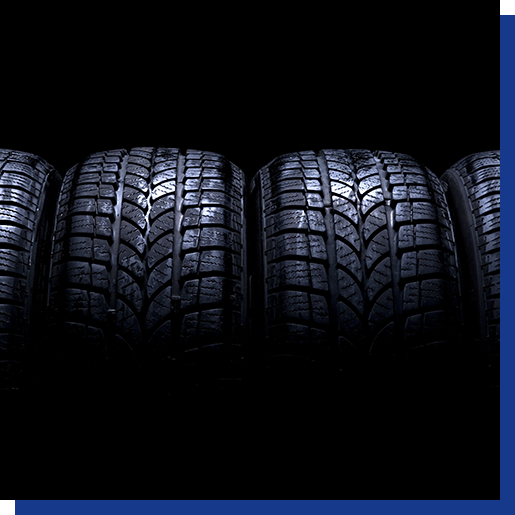 From simply tire repairs to more extensive tire services — we cover them all!